Kimberly B. Stratton is an associate professor in the College of Humanities at Carleton University. She holds a B.A. in English and Religion from Barnard College, an M.T.S. from Harvard University, and a Ph.D. in the history of religions in late antiquity from Columbia University. She has also studied at the Hebrew University of Jerusalem. Her research covers the fields of early Christianity, rabbinic Judaism, and Greco-Roman religion, focusing on the dynamics of identity formation, discourse, and social construction at the intersection of those ancient cultures. Dayna S. Kalleres is an associate professor in the Program for the Study of Religion and the Department of Literature at the University of California, San Diego. She did her Ph.D. in program for the History of Early Christianity at Brown University; prior to that, she received a B.A. in Comparative Literature and Classics at Indiana University. 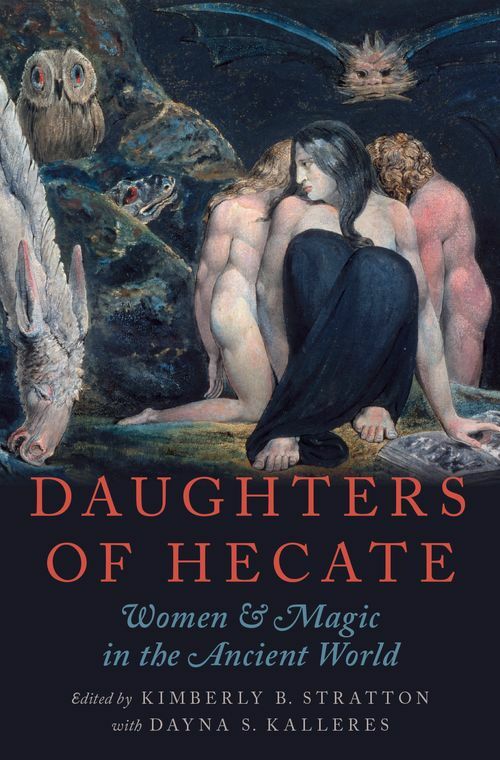 Her research covers the fields of Greco-Roman Religions and Early to late antique; Christianities; her focal interests include magic and religion, ritual studies, demonology and the urban sphere.